Prime minister Charles Michel of the Belgian federal government announced several initiatives to bolster our economy, including tax shelter measures and social incentives (lower wage costs) for innovative startup companies, fiscal incentives for crowdfunded projects and digital investments. 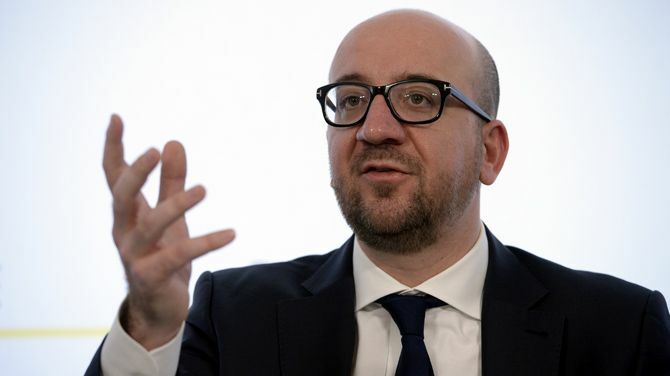 The measures are inspired by a Belgian Startup Manifesto, handed over to the federal government a few weeks ago, and partially reflect recent FLEGA talks with the Flemish government. 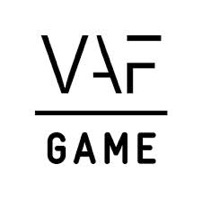 FLEGA, the Flemish Games Association, applauds these federal measures and hopes they will also apply to the games industry, as we expect these initiatives will strengthen existing game startups and will entice more entrepreneurs to launch their own game business. The announced social incentives (lower wage costs) for startups are long overdue. Wage costs in Belgium are the highest of Europe, preventing startup game companies to hire talented people and renumerate them appropriately. Nevertheless, we await the details of these proposals and would like to point out that we also ask for additional measures to be implemented on a federal level. The tax shelter measure and social incentives (lower wage costs) should be available for existing game companies as well, not only for startups. Furthermore, tax breaks (whether or not in combination with tax shelter measures) have also proven to be very effective in other countries such as France and Canada. The soon to be launched Walloon games association, WALGA, stands besides FLEGA in this point of view. FLEGA and WALGA will jointly follow up on these initiatives and will continue their talks with government officials.